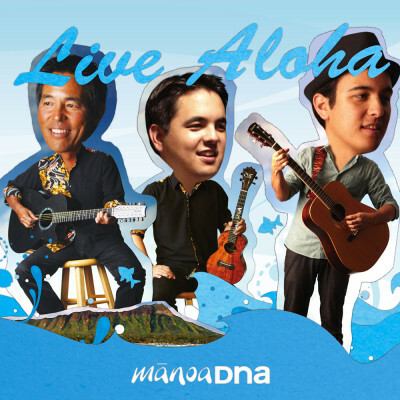 Lulus Waikiki | ManoaDNA.com | Order Your Copy of Live Aloha! 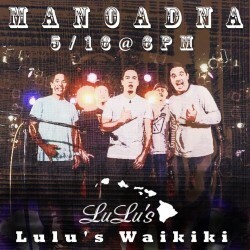 ManoaDNA is back in their old stomping grounds! Address : 2586 Kalakaua Ave.
Join ManoaDNA on Saturday, May 16th as they head back to their old stomping grounds for a night of great music! Free and open to the public, reservations are being taken on a first-come, first-serve basis! Hope to see you all there!